Like SW Lauden, Robert Moss is a punk rocker turned crime novelist. That little fact peaked my interest immediately when I was asked to review Descending Memphis. The music scene involved in this tale isn't the 1980s punk rock when Robert Moss was actively playing. Instead we find ourselves in the rock 'n' roll of the Fifties. Tommy Rhodeen is a PI who recovers stolen property for his clients, a bit like Travis McGee (or the later Lucas Spero) and plays guitar. Two cool things for a private investigator character. But when Tommy gets hired not to track down stolen items but a missing teenage girl, his life gets complicated. 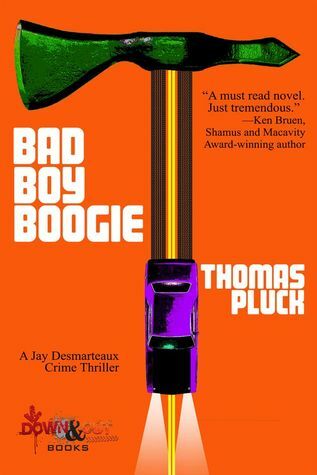 To solve his case, Tommy must deal with crooked cops, politicians and thugs as well as the racism that existed during the time the story takes place. Yet Tommy not only solves the mystery, he gets in some recording studio time. There is a nice historical fiction undertone to the story and Robert captures the era perfectly. 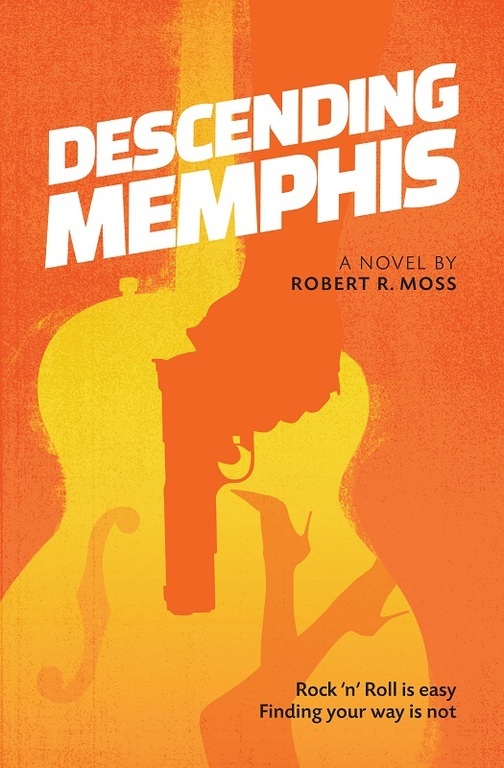 Above all Descending Memphis is a solid hardboiled mystery with a cool protagonist. The prose is tight and easy to read and the pacing excellent. Guess there's still some punk rock roots bleeding through on the page. Nice one! Pete Hernandez is back! Now sober and with a life more or less back together things seem to be looking up for the reporter-turned-PI. 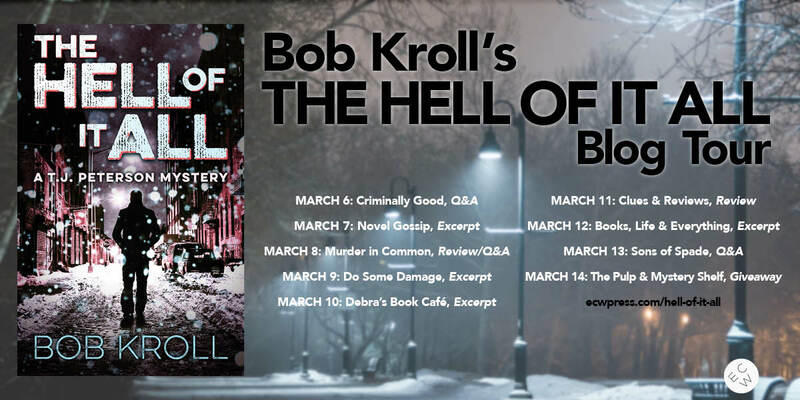 When his friend Kathy is asked to write a book about a murder case where the cop was imprisoned for the killing of his wife he is hired to help. The cop and his daughter say he is innocent and they hope Pete and Kathy can prove it. Soon things get very dangerous as both Pete and Kathy's lives are endangered frequently. Even their ex-FBI agent friend Harras and ex-criminal Dave can't protect them fully. 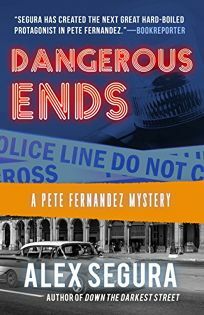 Every Hernandez novel seems to shake up the status quo of the character and while this one starts out as a pretty standard mystery novel soon Pete get personally involved, especially when we find out there might be a link with the murder case and the death of his grandfather. Lively characters, clear prose, a good mystery and a satisfying amount of action make this one another winner and the last chapter made me very eager to read the next one in the series. The first two novels reminded me of George Pelecanos but this one and the Pete-Kathy duo reminds me of the McKenzie - Genarro series by Dennis Lehane. So, if you like those authors, be sure to pick up this one. Matt Jacob doesn't want to be a PI. He just wants to smoke dope and watch TV. When his shrink hires him to find out who stole her files he gets involved in a complicated investigation however which forces him to take his job seriously. Matt is a vulnerable protagonist and quite the anti-hero. 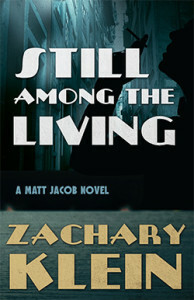 He uncovers enough dirty family secrets to make Lew Archer blush in this dark mystery story. Finally back in print thanks to Polis Books this classic is still very relevant and readable today. After 25 years in prison for killing the school bully Jay Desmarteaux is released from prison. When he comes back home he sets out to find his parents and get some revenge. Helped and endangered by the mob he has to deal with bad cops, his old love and his old friends and enemies while wielding his trusty Vietnam war hatchet. It's clear Thomas loves Andrew Vachss and Richard Stark. There's a lot of Burke and Parker in the character in the cold and professional way he breaks into houses and takes out his enemies. It also has some of the direct but haunting prose of those greats. There's also a strong theme of sexual violence that reminded me of Vachss. Don't expect a breezy Robert B. Parker kind of tale. There's a lot of darkness in here and Jay is probably a sociopath. There IS a lot of good characterization, a surprising amount of action scenes and nice tributest to rockband AC/DC, in fact the title of the chapters and of the book itself are lifted from AC/DC songs. Brutal, dark and engaging. Worth your time. 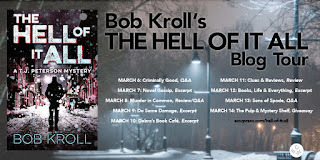 Author Bob Kroll is doing a blog tour for his latest novel The Hell of it All, featuring TJ Peterson. I was happy to have him visit over at my blog for a nice set of questions. Q: How did you come up with the character TJ Peterson? In one form or another, Peterson has been following me around for most of my adult life. He has been like a shadow, both literally and figuratively. He is a tragic figure seeking to find purification for a failed life. He is everyman. As he seeks retribution for criminals, Peterson must further descend into his own living hell before he can climb from its sordid depths. Will he make it, and if so how? That intrigues me, and drives me to keep writing. 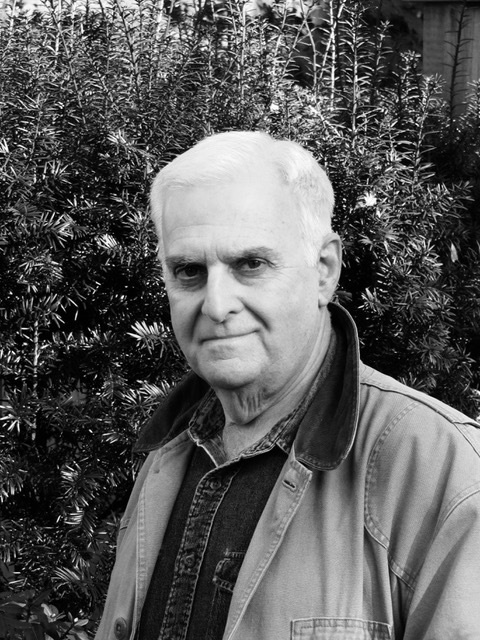 I have been making a living as a writer since the 1970s. I write everyday, from 8 am to noon. When I’m done writing, I spend time with my wife, and now my grandchildren. I also make furniture. I think Richard Price will leave a mark, as will those writing cutting edge crime dramas for television and film. Steven Knight comes to mind for his writing in “Peaky Blinders,” “Taboo”, and “Locke”. 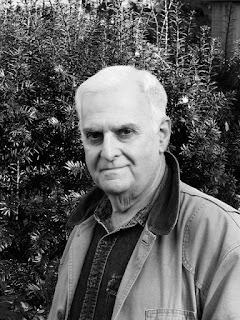 Writing crime novels allows me the freedom to explore the depths of human degradation, as well as the righteousness of retribution. The world I create is a dark one, but there is always some light that penetrates the darkness. Also, I don’t believe people are good all the way through, and it is the veins of badness that fascinate me.